“Mark Gibson is a Methodist minister, a 6th generation Cantabrian, attached to the New Brighton Union parish in East Christchurch. He has been their minister right through the earthquakes and has been very involved in community re-building since. East Christchurch is the most damaged suburban part of Christchurch. Mark also leads the River of Life project and co-leads the Avon Otakaro Network – both based in the east. These groups with others are struggling to maintain public access and ownership of red-zoned areas (earthquake damaged land where no building is permitted) between the city and the sea. They are struggling to make the Government and the local authorities hear what ordinary people from the grassroots say regarding their future. This struggle is reflected in much of the poetry. 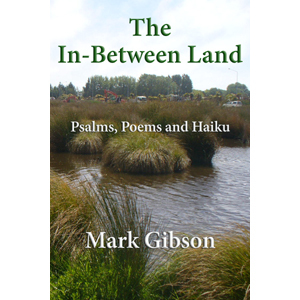 In this, his first book of psalms, poems and haiku (small 3-line poetic observations), Mark shares with insight observations into the ordinary everyday things of life. One can feel the ground shaking as he describes huddling under the kitchen table, or being caught in his church, or being on the beach as the quakes rumbled. One can see the sunsets, hear the birds and wonder at the beauty of these parts. One can feel the creative Spirit of God echoing through the lines of this deeply spiritual man. 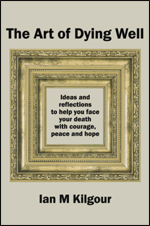 This entry was posted in Reviews and tagged Christchurch earthquakes, healing, lament, natural disaster recovery, New Brighton, praise, red-zone, renewal, social justice on August 12, 2015 by Philip Garside.